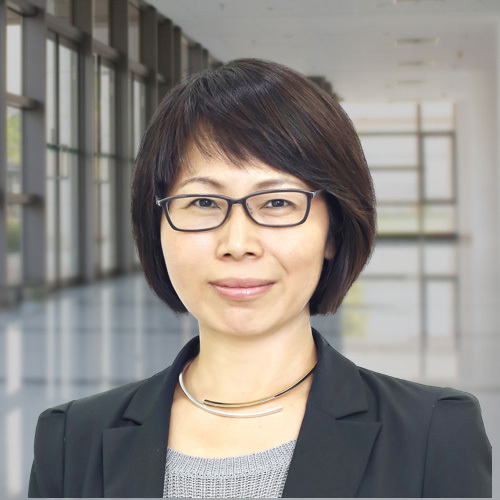 Qiao Ge has worked in the executive search field for 17 years. She has helped both MNC and Chinese clients across various sectors including industrial, professional services and consumer goods on senior position recruitment. In 2010, she became faculty at the Association of Executive Coaches China (AoEC). Since then, she has organized and facilitated management workshops as a certified executive coach. Qiao Ge comes from Sichuan Province and received a Bachelor degree in Science and a Master degree in scientific philosophy from Beijing Normal University. She is a German state acknowledged translator for German and Chinese. Qiao Ge is married and has two children. She is a regular Chan meditation practitioner.